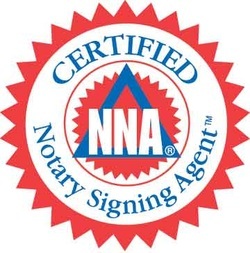 According to the National Notary Association a notary is "an official of integrity appointed by state government —typically by the secretary of state — to serve the public as an impartial witness in performing a variety of official fraud-deterrent acts related to the signing of important documents. These official acts are called notarizations, or notarial acts." As a notary serving the Banning, Beaumont and surrounding areas for over 17 years we are very familiar with most documents that need to be notarized. Our exclusive mobile notary service makes us available 24 hours a day, 7 days a week so if you need someone at 2am in the morning for example or a last minute notary at the Larry D. Smith Jail in Banning, do not hesitate to call.